More information and stories have come about with the controversial PRISM project from the NSA. Just how much access does the feds have to the servers and data that consumers consider as private? This story is not going to go anywhere, folks. And don’t go and try to encrypt your connection with tools currently on the market. It’s the federal government. This means it has access and resources to cracking the keys. How do you as YATS listeners feel about your data privacy? Security Now on the TWiT network is a great resource for analysis on PRISM. Want a quick laugh? Install McAfee on your computer. Better yet, try to uninstall it. Even better, watch this video on how to remove it. Funny stuff! 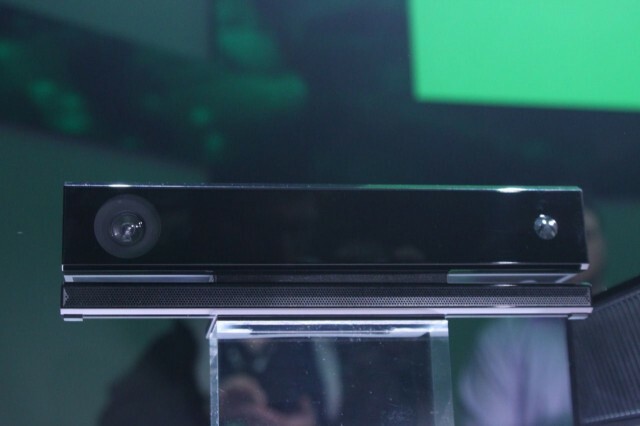 In gaming news, it’s been confirmed that the Kinect from Microsoft’s Xbox One will not work on PC’s. 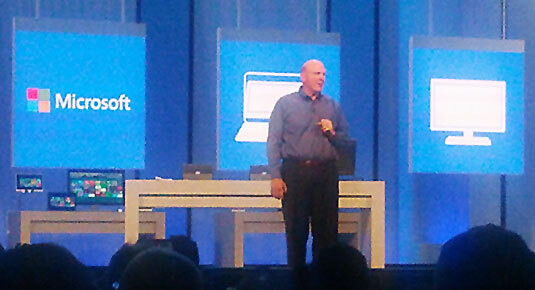 The current gen of Kinect has been hacked to work with PC’s by hobbyists for handling voice commands and gesture tasks. Even with this announcement from Microsoft, one has to say that the hacker and hobbyist community will still work to make this happen. No adapter for the proprietary Kinect connector will be developed by Microsoft, but there’s always reverse engineering when it comes to cabling. In the world of enterprise and corporate America, SalesForce and Oracle have formed a partnership. This seems to have been a relationship bound to happen for a while. But what does this mean for the once proposed Oracle and Microsoft SQL Server relationship? The Microsoft Build Developer Conference was held this week. Mike wasn’t able to attend the conference, but it was supposedly a “beautiful” conference. Windows 8.1 has been discussed to further pull the consumers back into the Windows fold. The consumer preview is now available, but keep in mind it’s a preview. So first NVidia opts to develop a handheld gaming device, now the shipment is suffering from a delay. Ok, even if there’s no delay on this, who’s going to buy this device? Yes, I enjoy playing video games. Yes, I’m a fan of a NVidia graphics cards, but this really seems like a small market not worth tackling. There are tons of satisfied tablet or mobile phone gamers. Chris Miller brings up a great point with the lackluster popularity you see from the Sony PSP and Nintendo DS. Android fans now have a update to Google Search and Google Now that offers more integration into your personal life. Sorry. That sounded creepy. In short, the search feature will hook into your multimedia consumption to offer more useful data when you’re watching television or listening to music. We discussed the use of this update from your couch as you watch television. I personally find it useful when I’m watching television for researching the actors on my screen. Microsoft fights back against the Department of Justice regarding data surveillance. Of course the feds wants providers to be mum on the wiretaps, but at any rate, the Microsofts and Googles of the world aren’t going to stand for it. Google announced some data on all of the malware and phishing activity on the web. There are some astounding numbers on the Transparency Report. Keep submitting your suspicious emails to Google. It can only help the less technical users of the web. We have to realize that the internet we love oh so much can be pretty nasty when it comes to leaking malware onto computers or even stealing your personal data with keyloggers and phishing. That’s it for episode 61 of YATS. Thanks for showing us love each week by listening and re-sharing our show each week. Do us a favor, make sure you rate, subscribe and leave comments on our subscription options here on the page, iTunes and also Stitcher. We really appreciate it. Join our Google+ community and pitch in on shows you’d like to have discussed each week or share your thoughts on current tech news. Thanks again, everyone!